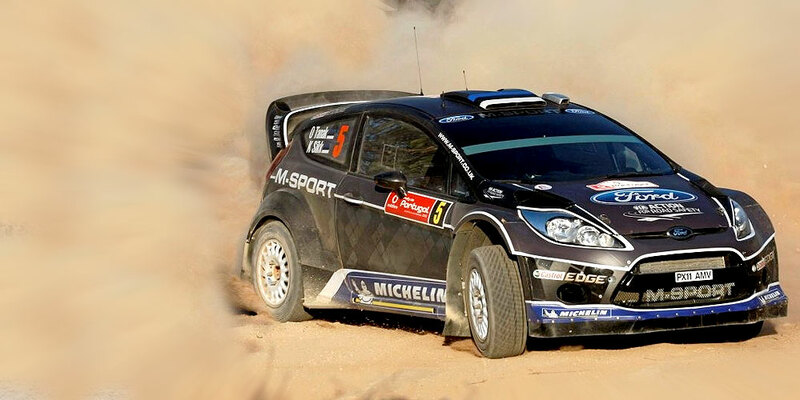 This year’s Malcolm Wilson Rally is one of the most prestigious Lake District motorsport events. The competition takes place on tracks in Greystoke, Grizedale and Whinlatter Forests. To stay in one of our distinctive collection of six Lake District hotels please call 0800 840 1240.